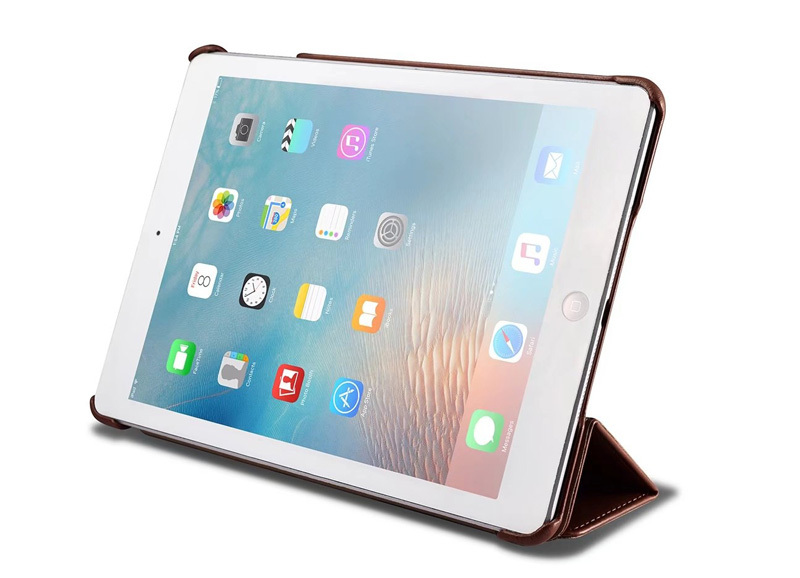 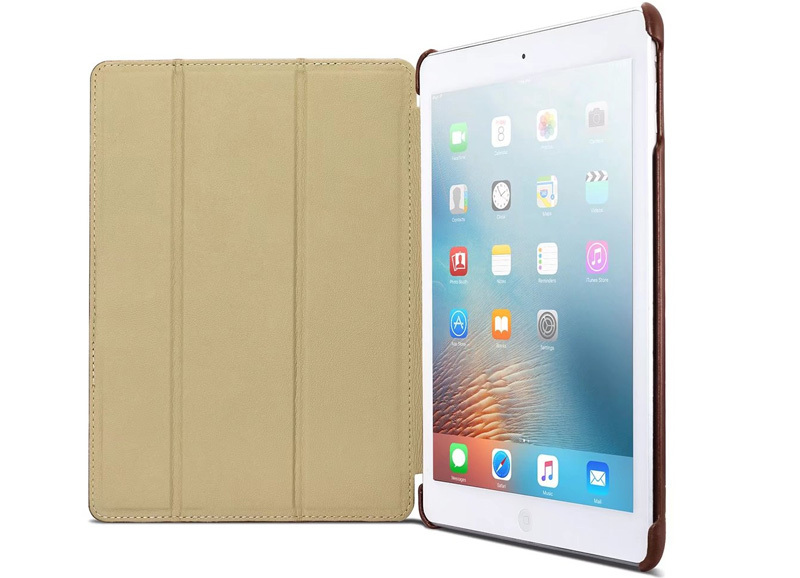 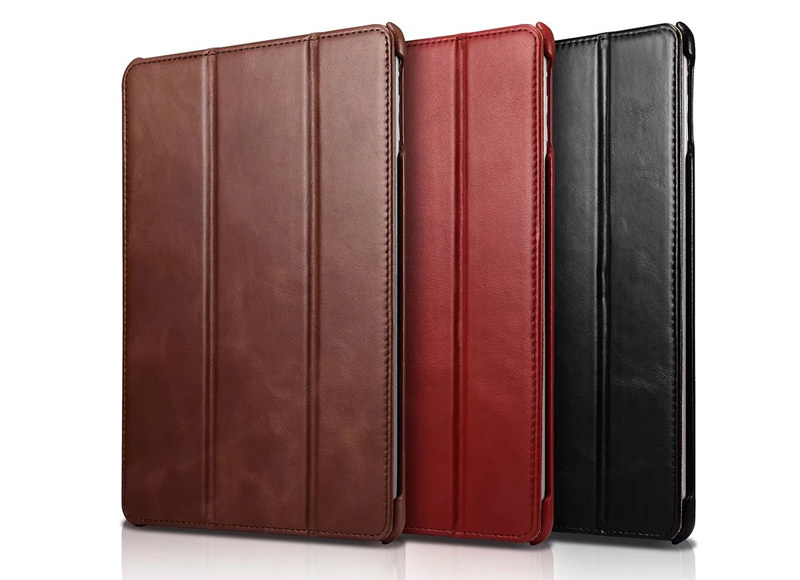 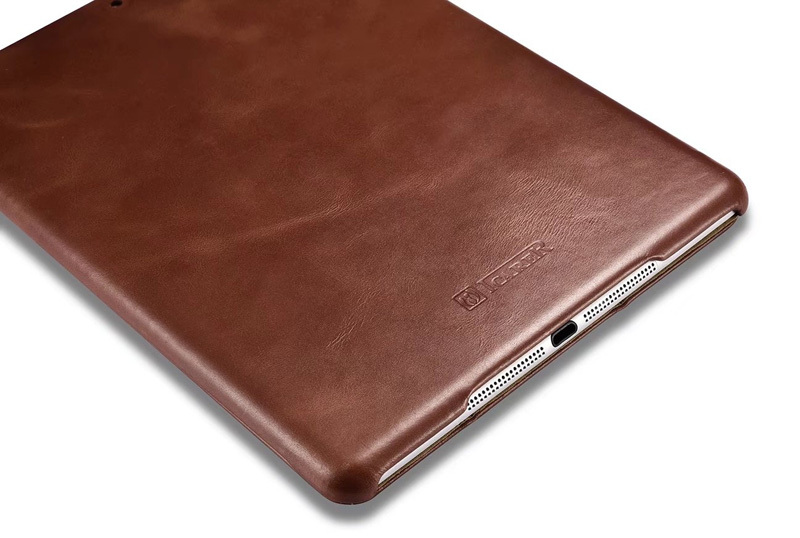 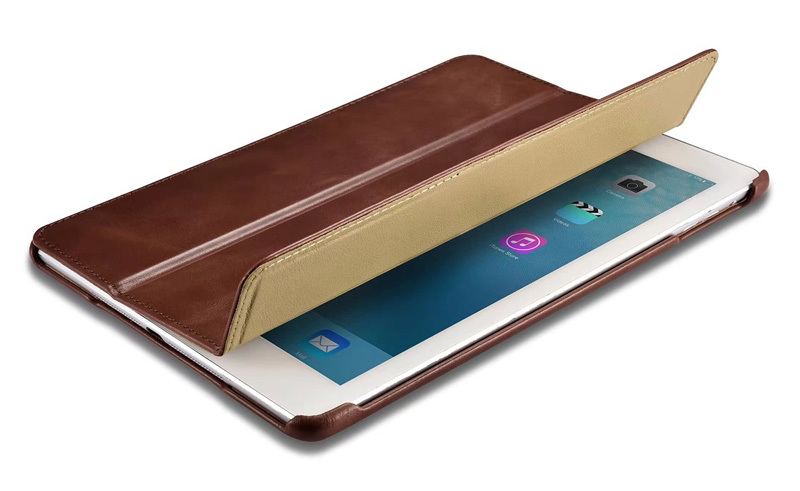 Free Shipping, Buy New iCarer iPad 9.7 inch 2017 Vintage Side Open Genuine Leather Case online shopping at Casemecase.com. 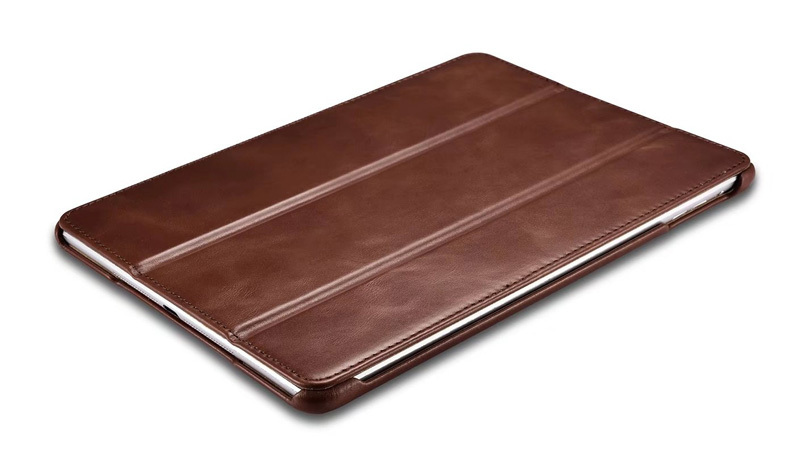 It is not bulky but not ultra slim. 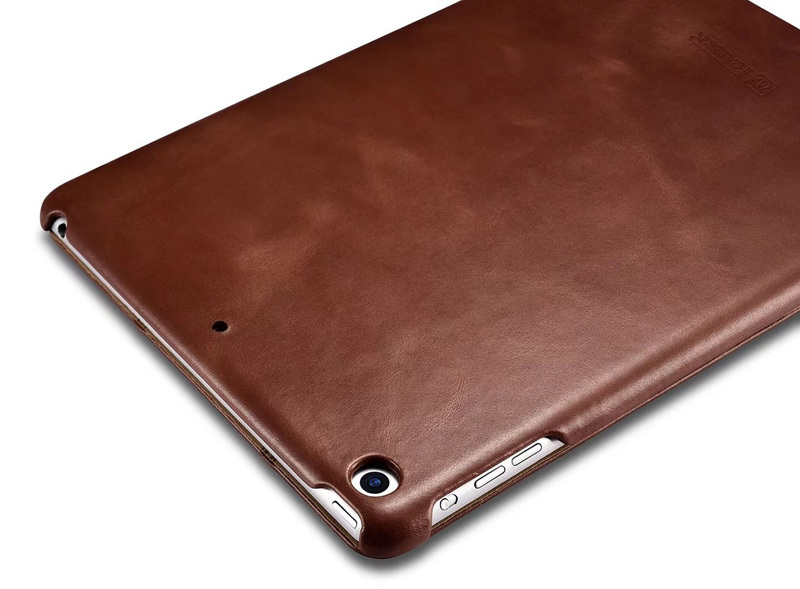 The leather is soft and real genuine leather. 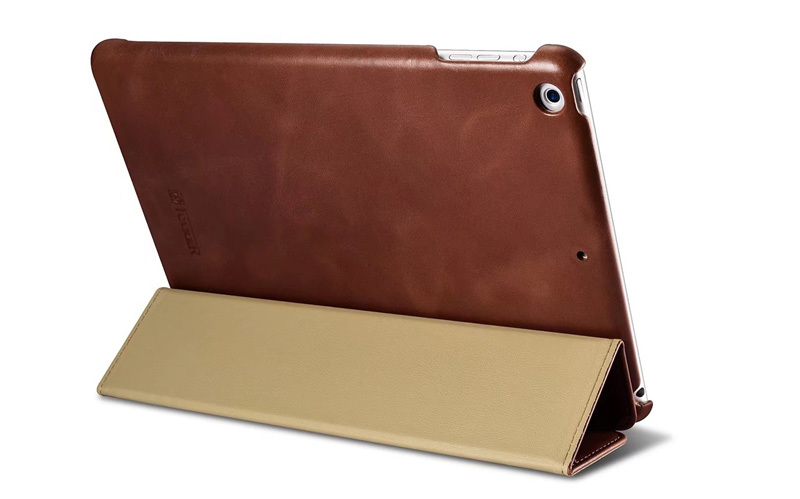 Just got my case yesterday, so I can’t speak about the longevity of the case, but it definitely fits the new iPad (2017 model) perfectly. 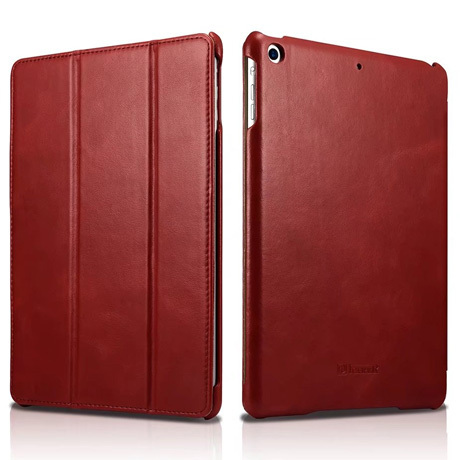 The red case is a beautiful color, works very well. 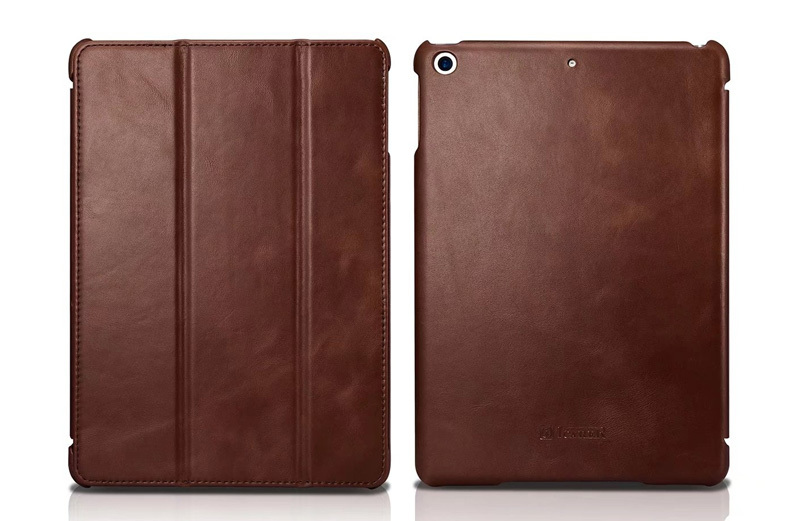 I love this Leather Case even more than the ones I purchased before. 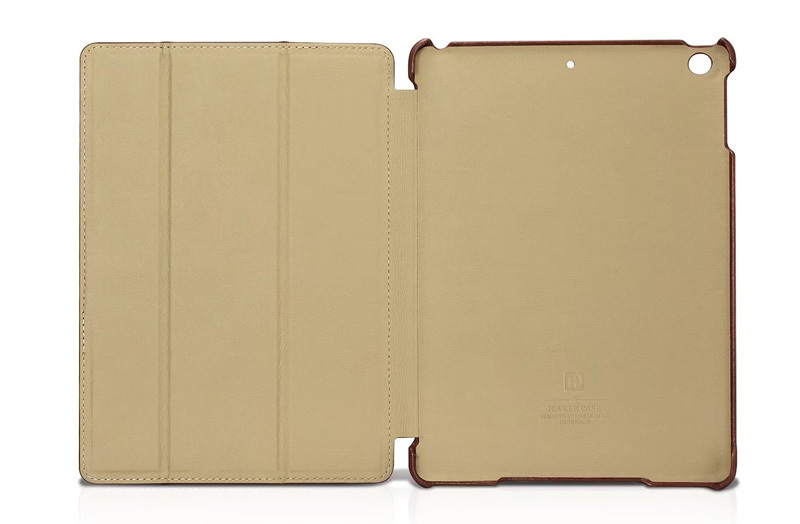 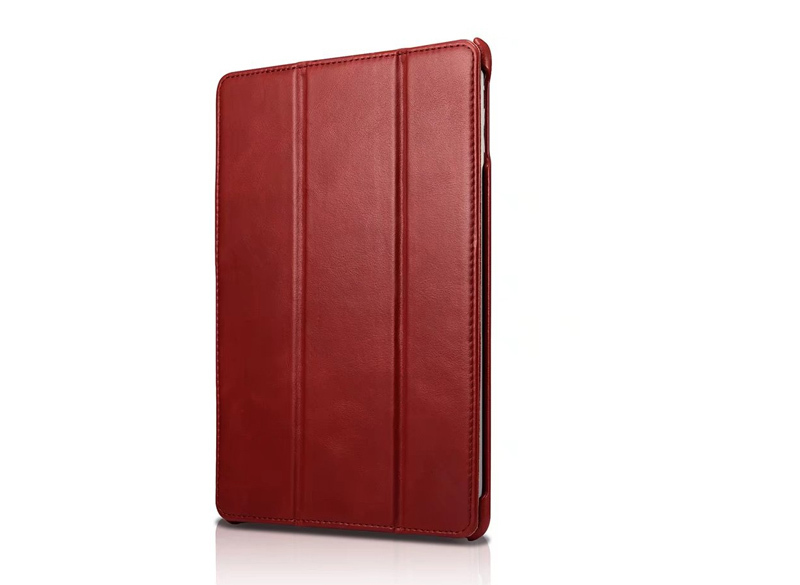 I bought my first one for my iPad and it fit so nice, and tight, and was very functional.